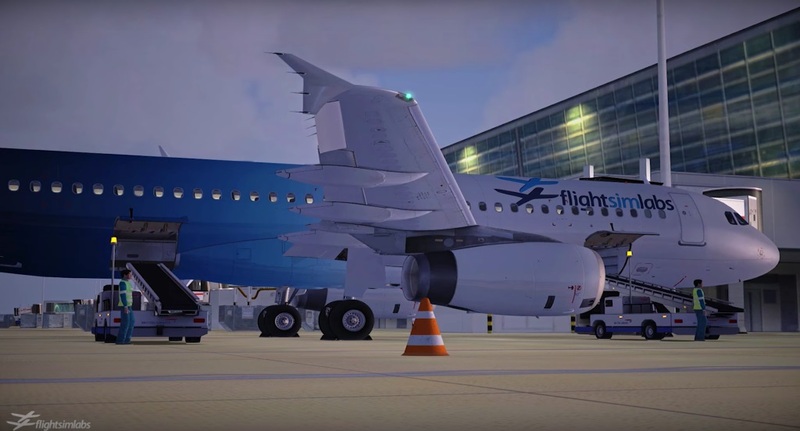 The last time FlightSimLabs made news outside of the insular community of high-end flight simulator fans, it was for some invasive password-extractor malware included with a recent add-on package as an ostensible “anti-piracy” measure. Today, the company is again making waves for what many see as overzealous legal threats in response to legitimate discussion of the company. Today’s controversy begins with a Reddit thread that noted FlightSimLabs’ A320 add-on installing “cmdhost.exe” files in the “system32” and “SysWOW64” folders inside the Windows directory. The strange filename and location—which seems designed to closely match those of actual Windows system files—made some Reddit users suspicious, especially given FlightSimLabs history of undisclosed installations. FlightSimLabs responded on Facebook last Thursday by saying that the files came from third-party e-commerce service eSellerate and were designed to “reduce the number of product activation issues people were having.” This system has been acknowledged in the FlightSimLabs forums in the past, and it apparently passes all major antivirus checks.